Budapest, August 24 (MTI) – Hungary’s foreign minister stressed the importance of closer cooperation with Egypt, a country crucial for stability in Europe’s southern neighbours. Péter Szijjártó held talks with government officials in Cairo on Wednesday. 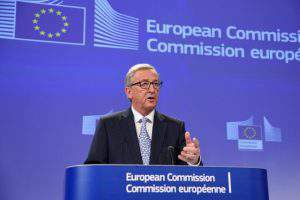 He said Hungary therefore urged closer cooperation between the EU and Egypt as well as convening a session of the EU-Egypt Association Council. 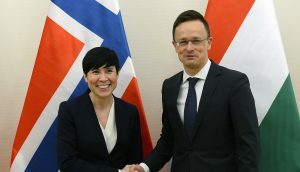 Szijjártó said he held talks on bilateral economic and trade cooperation including a large-scale industrial, agricultural and energy cooperation programme. 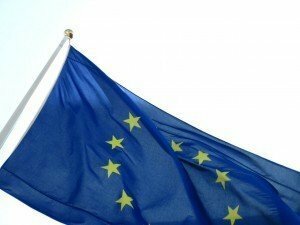 “A flagship project” of the programme could be Egypt’s ordering 700 railway carriages worth 900 million euros, the minister said, adding that talks were under way with a prospective partner, a Hungarian-Russian consortium. 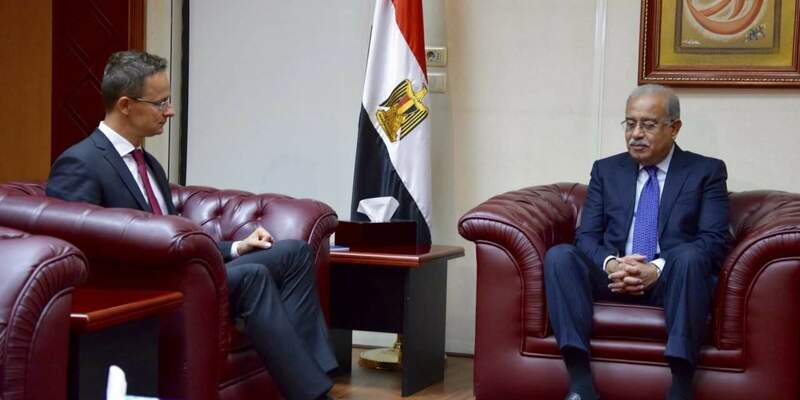 The Egyptian partners expressed interest in cooperation with Hungarian experts in water management and water purification technologies, as well as in nuclear power, Szijjártó said. PreviousLive casino games hosted by land-based casinos or strictly online casinos: Which is better?